Esri Rwanda has conducted its first ArcGIS Pro training with participants from the Republic of Congo, the Democratic Republic of Congo and Rwanda. 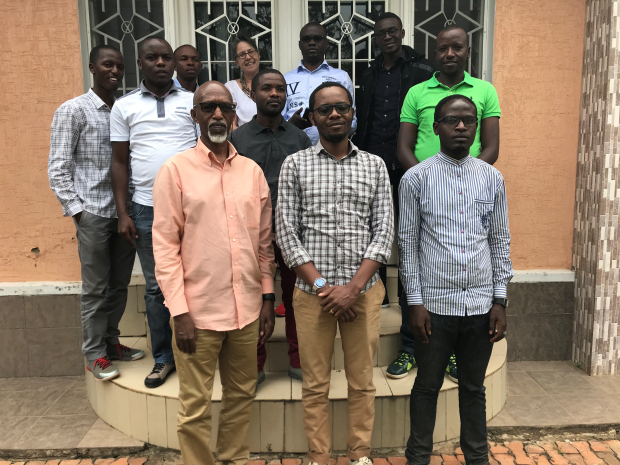 Ten participants with different professional backgrounds attended recently the first ArcGIS Pro training in the Central African Region at the Esri Office in Kigali. The participants learned how to migrate from ArcMap to Pro and got familiar with the exciting new functions of Pro. The participants want to continue and build on the knowledge acquired. Esri Rwanda will respond to the demand and offer more ArcGIS Pro trainings next year.